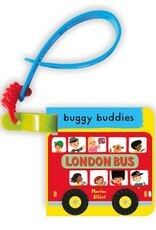 All aboard the London bus, to see what you can see! There's the Tower of London, St. Paul's Cathedral, Tower Bridge, and a fish and chip van! Yum, yum, time for lunch! 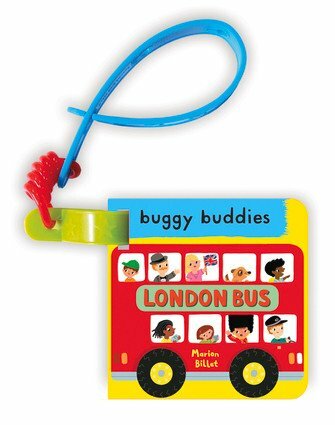 This buggy buddy has bright, contemporary images of iconic London landmarks, and a handy strap that means you can take it with you wherever you go. A must-have for babies on the move!